How long do you wait before you suspect infertility? 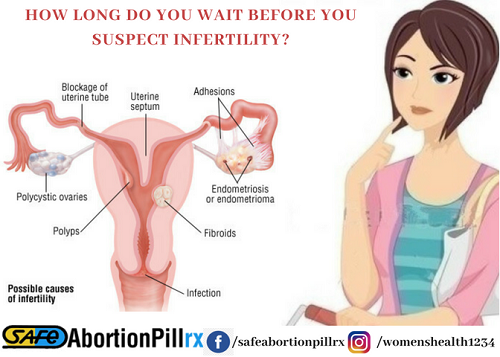 Infertility can be a nightmare for women, however, realizing the trouble call at a right time and get the issue treated can lower the risks involved in fertility complications. When should you visit a doctor? 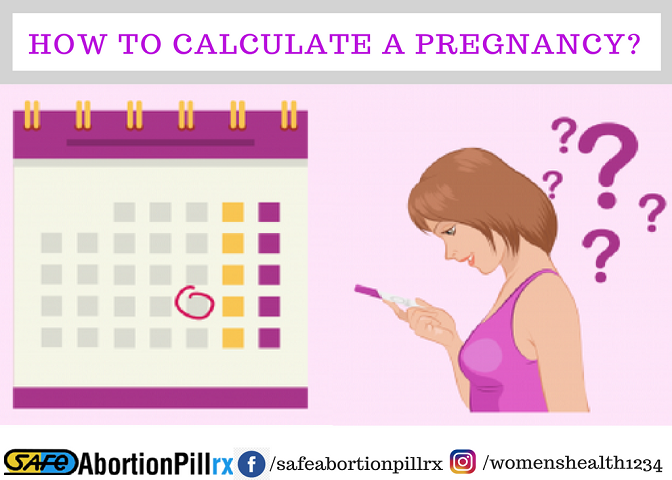 How long should you wait for conception? 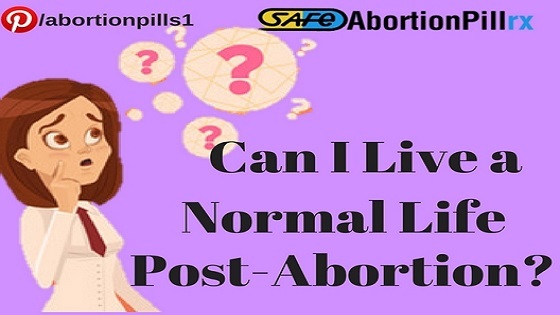 The answers to all such questions vary as per the body type, medical history, age etc. The time period may seem too long but yes, it can take up to a year to conceive. A perfectly fit couple can also take 12 months to expect a child and there’s nothing uncommon in the fact. 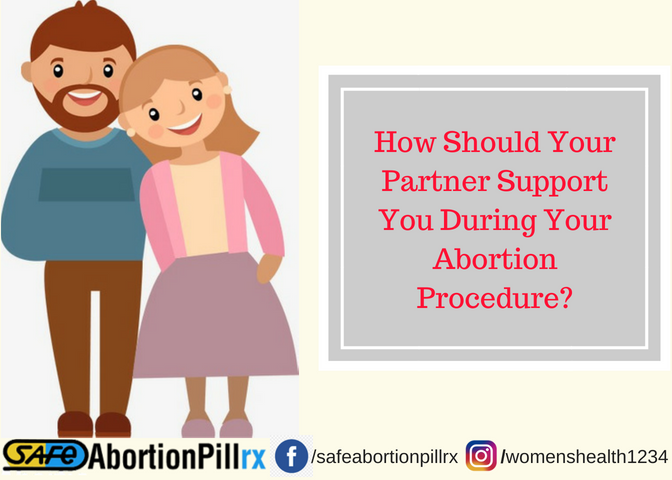 It is usually recommended to come off the birth control pill at least 2-3 months before the couple consults with a doctor. 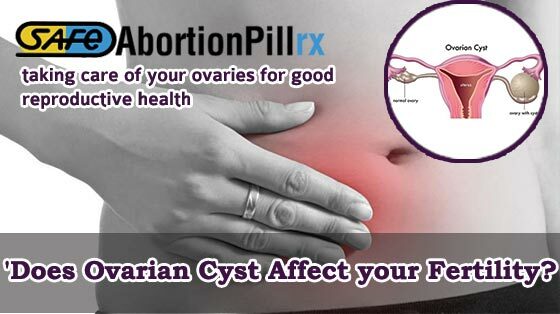 It is important to note here that your Ovral or similar contraceptive pill does not affect your fertility. Conception is a delicate affair and your timing has to be right if you wish to increase the chances of conception. The thirties can be a bit strenuous period for conception. The chances of expecting a baby begin dipping especially after 35. As you may know, the number of eggs and its quality starts decreasing with age. Wait until 6 months and see if the positive pee result comes your way. If it does not give any desired results, you should consult with a doctor as early as possible. Immediately! After 40, not only does the quantity of eggs rapidly drop, the quality also becomes weak. The chances of conception are a few in their first forties. 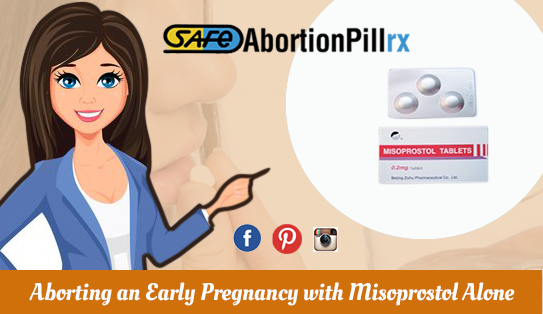 Further, the risks and uncertainties are more in terms of miscarriage and abnormal pregnancy. If you really feel the need to have a baby at this age, you must start seeing a doctor right away. If your mother had experienced her menopause earlier than the normal menopause period, it is likely to happen to you as well. 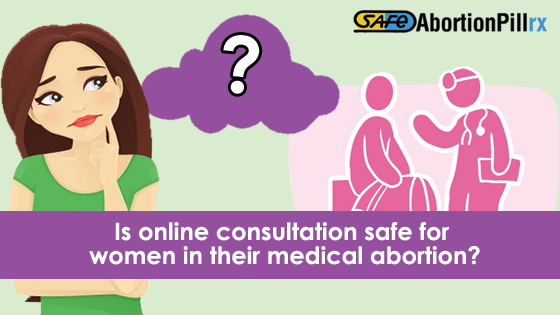 In such circumstances, It is advised that you take medical assistance from a gynecologist and understand the right time and right way to try for a baby since it has to be done before you reach your menopause period. Thyroid complications are connected with your hormones, as a result, it can have an impact on your conceiving chances. If you have a thyroid problem, consult with your doctor right away because the risks of abnormal pregnancy or infertility are high in such conditions. If you regulate the issue follow proper medical assistance, your thyroid problem shouldn’t threaten you in any way. If you have a known reproductive complication such as endometriosis or PCOS it has to be examined at the earliest when you plan for your pregnancy. 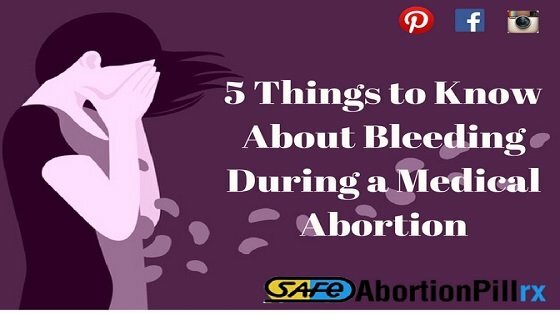 Many a time, women misunderstand the causes behind their late periods or similar issues. 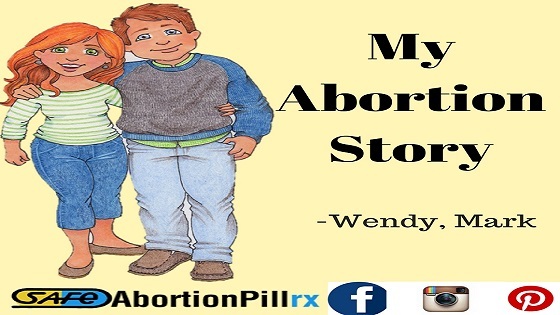 Also, if a woman has had abortion pills and undergone a medical pregnancy termination in the past, this reason shouldn’t threaten her for infertility. 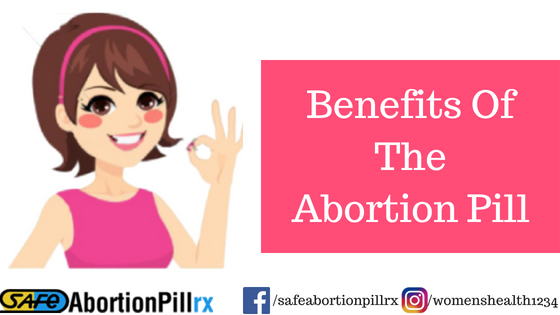 When you buy abortion pills, the tablet specifications assure you that it has minimal side effects which are temporary in nature. Learning about your infertility can be a rude awakening, however, the sooner you realize the better treatments can you find for the issue.